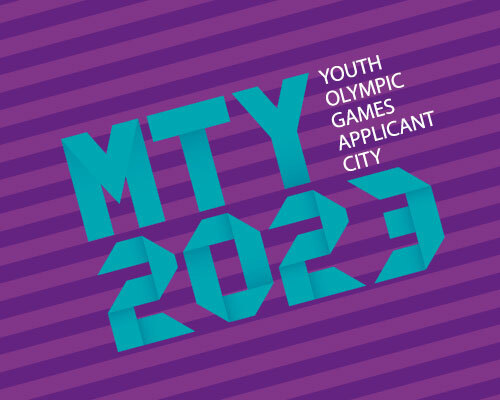 In a statement released Thursday officials with the Monterrey City Olympic Foundation announced that the Mexican city will not be bidding for the 2023 Youth Olympic Games as had been originally planned. The city that at one time had aspirations to host the Summer Olympic Games more formally sought nominations for both the 2014 and 2018 Youth Olympic Games – both times turned down by the Mexican Olympic Committee in favour of Guadalajara. Officials had been pursuing a bid for the 2023 edition until the unexpected announcement that appears to be a reaction to the current political and economic climate in the Nuevo Leon State. “Monterrey is clear on its vocation as an Olympic city and reaffirms its commitment to channel all efforts to achieve an Olympic host fair in the future,” José Antonio Hernández Griego said in the Spanish worded statement released by the organization behind the bid. “However, we believe that the current situation in the country, the national sport and the economy in the region make it impossible to continue our intention to run for the 4th Youth Olympic Games in 2023. “Insisting on this application, before all that happens, it would be irresponsible and would endanger the reputation of the capital of Nuevo Leon to host international events. “That is why, in Monterrey City Olympic Foundation we announce that we decline our immediate intention to seek the seat of the Youth Olympic Games and from this moment, the hand of government, business, academia and organized civil society, initiate a process of reflection and consultation to discuss at what point will be conducive return to the Olympic race. Possible future Olympic bids from Monterrey have not been ruled out. The announcement comes on the heels of a national sport funding crisis in Mexico that involves the sports culture ministry and sport federations in allegations over the misuse of funds. 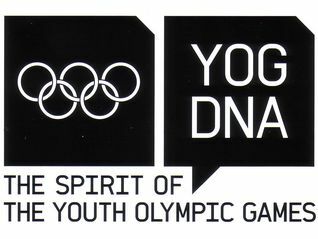 The fourth edition of the Youth Olympic Games is set for 2023 and currently Rotterdam and Munich are expressing serious interest in bidding to host the Summer event. The International Olympic Committee (IOC) will choose a winner in September 2017 at its all members Session. Singapore hosted the first Games in 2010 while Nanjing was the site in 2014; the city was chosen after Guadalajara withdrew due to a poor early evaluation. Guadalajara was then overlooked by the IOC to host the 2018 Games when Buenos Aires was elected instead.